The key point to every successful project so far? Visual management! However, our traditional means of visual management face multiple modern challenges. Very practically, where do you put your sticky notes in a remote work context or a multi-site environment? 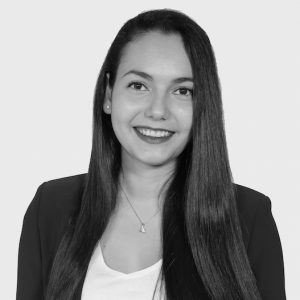 Justine, digital native raised with lean & agile methods, is the Coach and Product Owner of an innovative startup specialized in collaborative work and digital solutions. She will put you in a real situation of product design. Bring your smartphones to her workshop to be part of a team in charge of a brand new musical streaming product. For this, you’ll have to build together a digital Obeya. You will learn how to build the 7 pannels of an obeya : Vision, Voice of customer, Product, Macroplanning, Microplanning, KPI and PDCA will you dare to be there? You will also learn how to use a digital solution of visual management dedicated to Lean & Agile methods.